Dark Emu is not a large book, but it packs a punch well above its weight. 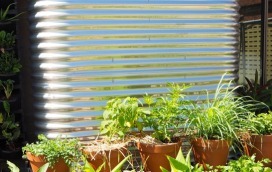 Prepare to have your understanding of Australia’s agricultural heritage re-wired completely. We’re definitely adding this to the required reading list for all our Permaculture + regenerative farming + growing courses. 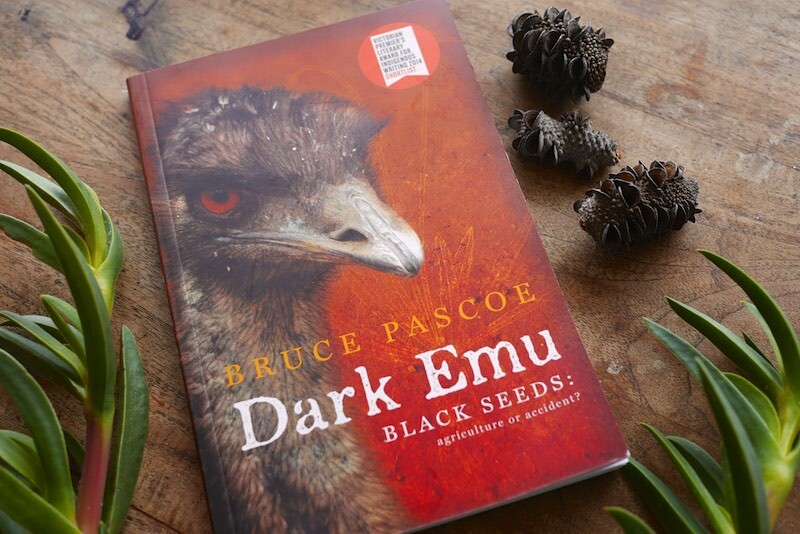 Bruce Pascoe, the author of Dark Emu, has with this little book made plain what should have been obvious – namely that a continuous culture of 70,000 years had their agricultural practices completely sorted in the most synergistic fashion with their land. Drawing from the early diaries and journals of colonists – often the first european people to arrive in an area, Pascoe points out that things were not as later generations were led to believe insofar that there was little evidence of agriculture or farming by first Australians. Pascoe argues, and the records back him up, that evidence of widespread and established grain growing, rice growing, starch crops, aquaculture and irrigation systems were literally everywhere you looked in the landscape, as recorded by the first explorers and colonists. It was just that they didn’t know what they were looking at, and also that they did not want to see what was there. 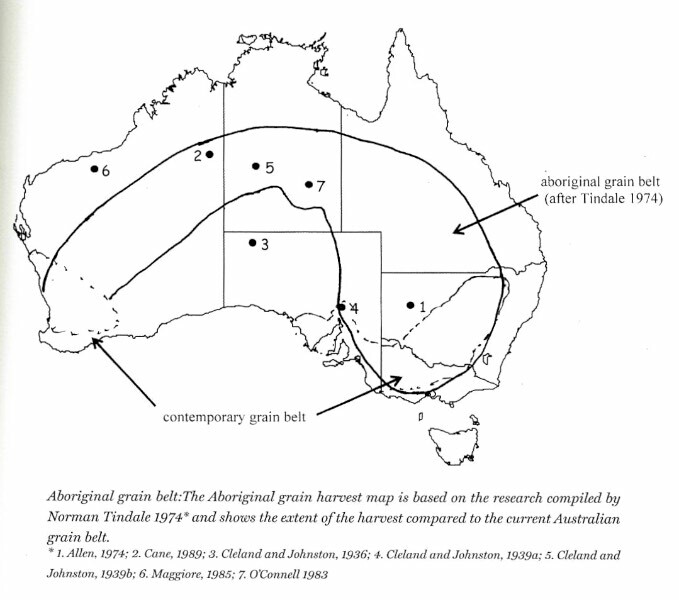 Indigenous granaries were happened apon that sustained starving European explorers with the seed within, and whole floodplains were observed to be specifically cultivated (on contour, mind) and harvested – the seed to be threshed out, stored, ground and baked. Despite early records describing these and many other agricultural systems, time and time again, the record keepers don’t seem to see what they are seeing. As Pascoe surmises, this was because the colonists had arrived to replace this agriculture with another kind – of wheat and sheep and cattle – they had not come to marvel at what systems were already there. 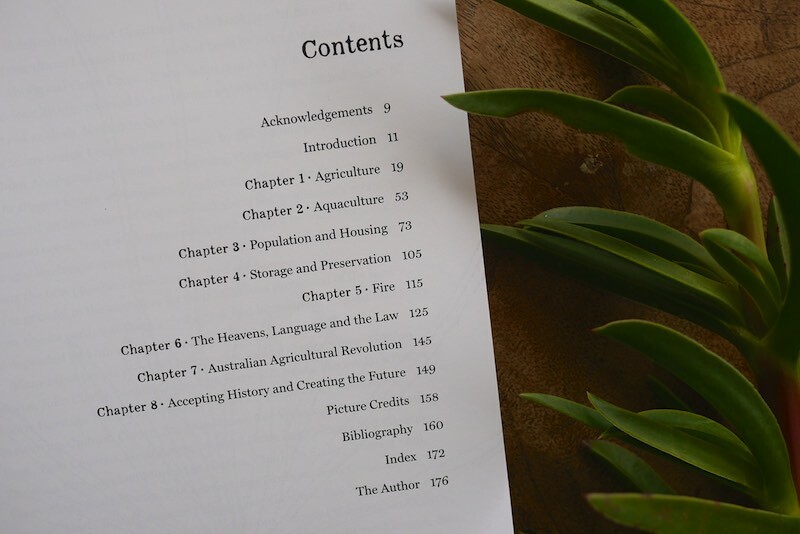 This book is a great follow-on from Bill Gammage’s The Biggest Estate on Earth – which discusses the complex, regenerative land management systems of first Australians, which resulted in ‘estate’-like swathes of country, which greeted the europeans. 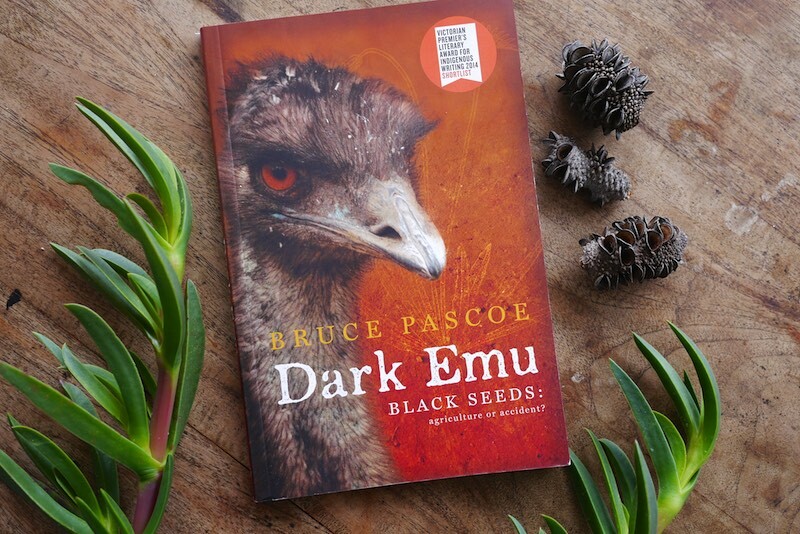 Dark Emu, however, takes things further – it explores records and evidence beyond firestick farming and aquaculture, into the clear domestication of strains of native rice, barley and oats, via continuous cultivation and management. 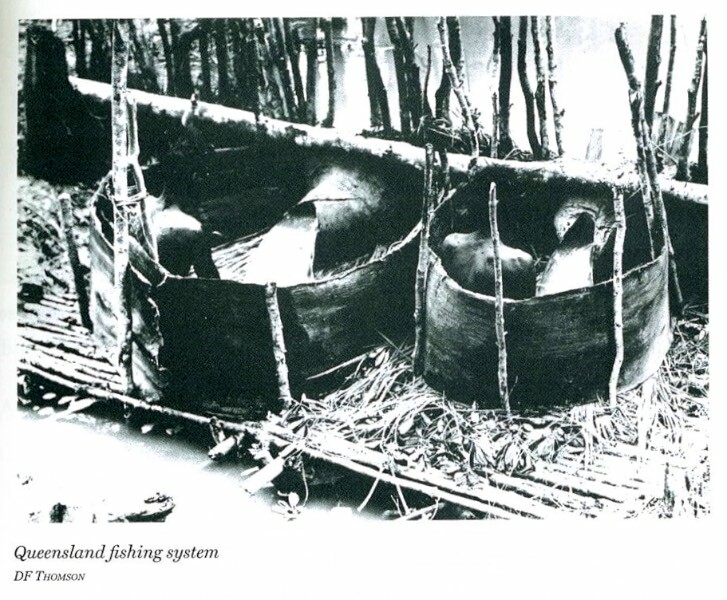 Pascoe also provides an overview of aquaculture + kangaroo + wallaby management systems, and the techniques + technologies employed to ensure easy harvests. There’s also sections on housing, and the early settlers records of seeing permanent structures of every type, including long houses, stone houses and more. This book points out, as do many other accounts, that it was imperative to the terra nullus narrative of both colonists and their governments to assume that no permanent settlements, or agriculture, existed prior to european occupation of Australia. It was on this point that the ‘morality and legality of the colonial dispossession’ of Australia relied. Over 200 years later, with climate change breathing down Australia’s neck, and so many other agricultural and societal challenges besides, here we have a small but significant reveal of the exceptional regenerative agricultural society and continuous culture that has been in place, on this continent, for about 70,000 years. It’s something that should be spoken of and taught as part of every Australian upbringing. We have much to learn. And if we are to successfully feed and house Australia’s communities into the future, this book should be required reading, to understand what has come before. Dark Emu – Black Seeds: agriculture or accident? by Bruce Pascoe is published by Magabala Books. If you’ve been hanging out in many of Australia’s cities this . . I guess its easier to understand why European explorers and early settlers missed the subtle but extensive aboriginal agriculture technology developed over thousands of years in this country when you realize that those ‘barbarian’ invaders belonged to a cultural tradition that had practiced soil turning or ploughing – and attendant destruction of the natural soil ecosystem – for thousands of years. It is only now that we have learned much more about the extraordinarily complex interaction between the plant and the soil organisms that we have begun to question this ten thousand year old practice. 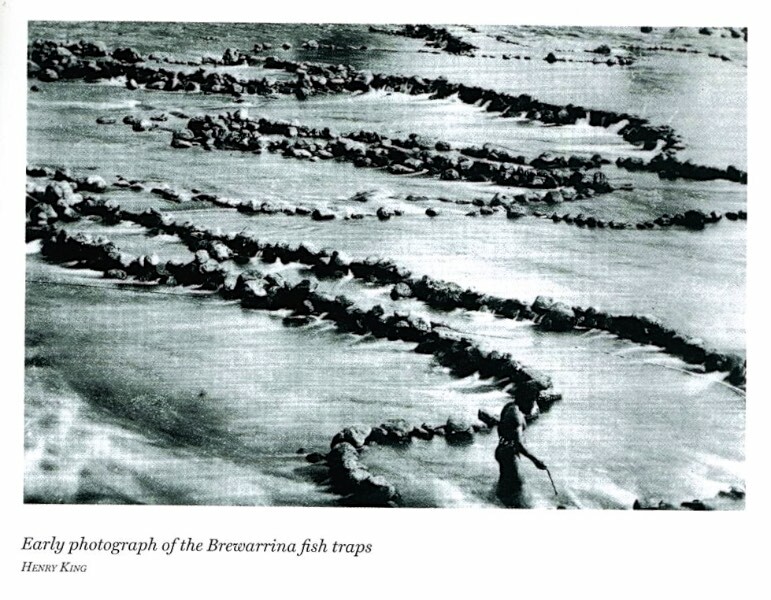 At least we have the privilege through Bruce Pascoe’s eyes, to see a few fragments of what was once an apparently unique agricultural system. Poor buggers us white men.